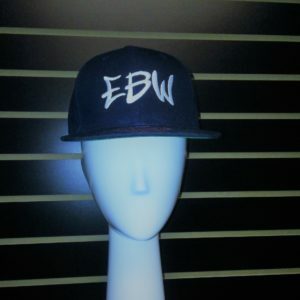 First off everyone from EBW Records, would like to wish everybody a safe and joyous Merry Christmas. Now that everybody is full and laid back relaxing now you can tune into what we have in store for the world. 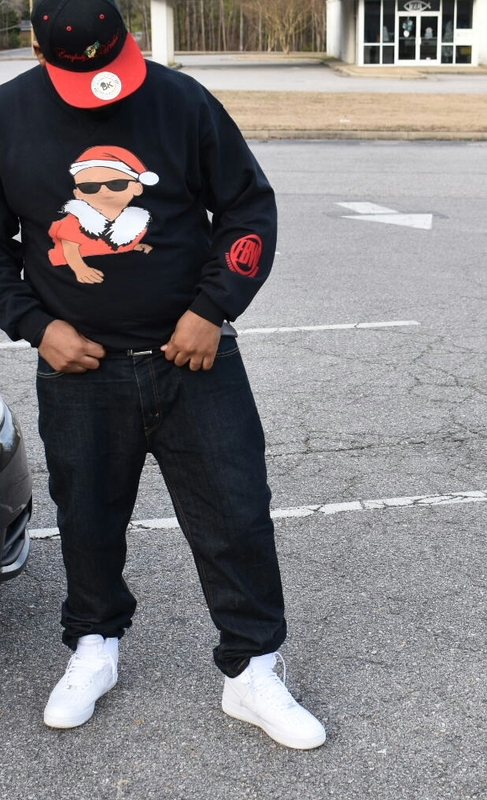 Brand Ambassador and Fashion Designer Aroc always keeps something in the works whether its new music ,business moves, or simply a new sweater for the world to experience. When it comes to trends and being fashionably knowledgeable, Aroc is one to lead the pack. He always say what would gucci or versace do different ,well from his perspective he always wants to be in his own lane. He puts extra thought into everything he does whether its the fabric down to the design layout. 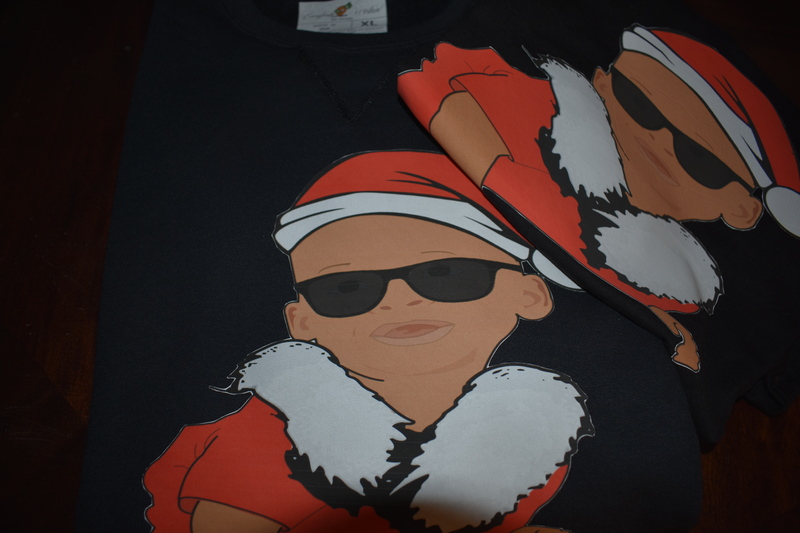 So today Aroc released a new look, under his Everybody Workin brand ‘EBW’ Christmas Sweater. He says with this he hopes it will grow into an annual thing that he has been preparing for awhile. 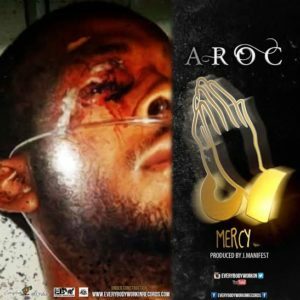 Aroc sees himself as one of LifeStyle Brand OGs and one that has revamped the scene with the phrase ‘Merchandise and Music. He faithfully mentions to other artist and brands that both are needed to coexist within this industry. 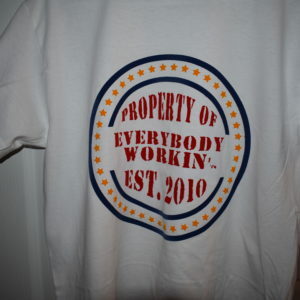 Everybody Workin the movement as it is known in the streets has been consistent for 9 years and can say we’re here to stay. Aroc says the key to having a solid brand is making sure everybody can relate to it and its authentic , then making sure the business is legit right after. Its been numerous times somebody has had a good slogan ,promoting it real heavy then BOOM , it belongs to some one else because the person didn’t do research to even see if it was somebody’s work or not.